EYFS covers the nursery and reception year.This stage covers the children age three to five years old and is the first stage of their educational stages. There are lots of ways to boost your child’s confidence in maths and literacy. We have developed lots of Free Worksheets for the kids in EYFS. You can visit RECEPTION section to download free worksheets. 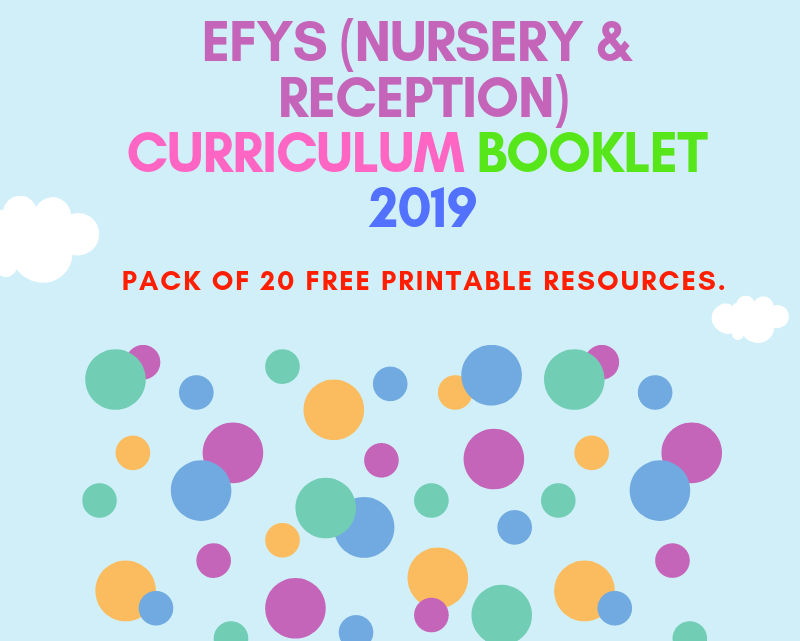 This is one of our New BOOKLET which is in PDF Format.It is also one of our FREE Resource.This booklet covers lots of EYFS learning areas. We have designed a pack of 20 worksheets which covers Numeracy,Writing, Counting,Shapers and other Resources.